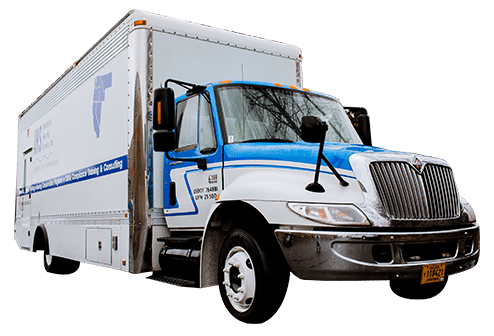 Since 1971, Portland, OR based Industrial Hearing Service Inc. has been providing mobile hearing testing services to customers in virtually every industry, manufacturing, construction, wood products, government service, and more. Annual screening is required for employees exposed to 85dB or greater over a time-weighted average (TWA) of 8 hours or more. Regulations list specific subjects to be reviewed annually. We have the materials, services and reporting standards to help you meet this requirement. Noise induced hearing loss is a preventable problem, yet employee exposure to potentially hazardous noise levels occurs in the workplace every day. These exposure levels, if not tested and reported on every year can cost companies thousands in legal suits and federally enforced fines. Stricter guidelines and regulations are now being enforced by the Occupational Safety and Health Administration. All companies big and small with employees exposed to a TWA of 85dB or greater must have a Hearing Conservation Program in place to meet OSHA/MSHA compliance standards. 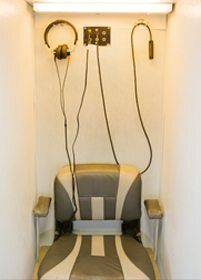 Since 1971, Industrial Hearing Service Inc. has been there for companies providing flexible options that make the hearing evaluation process quick and easy. 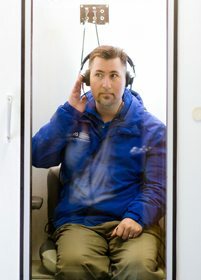 Our certified Audiologists work with your schedule, onsite, using highly technical mobile audiometry units that are dedicated to serving Oregon, Washington, Idaho, Nevada, Western Montana and Northern California. 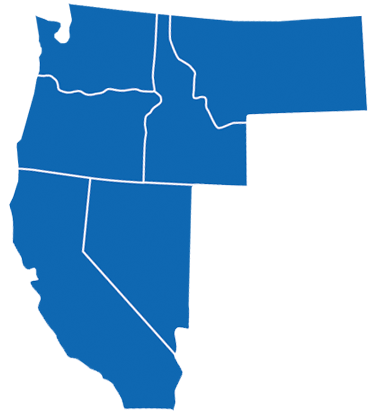 We are available for testing across the Western US in Portland, Seattle, Tacoma, Spokane, Boise, Sacramento, Redding, Salem, and other areas, large and small, in these states. Please click on your state to the right for more information.